Hiya everyone! I hope you are having a lovely Sunday. The past few weeks have been quite busy which is unusual but I have a lil time right now to finally write a Sweetpeas Picks! First however, lets have a little catch up. Hello and happy Easter weekend! 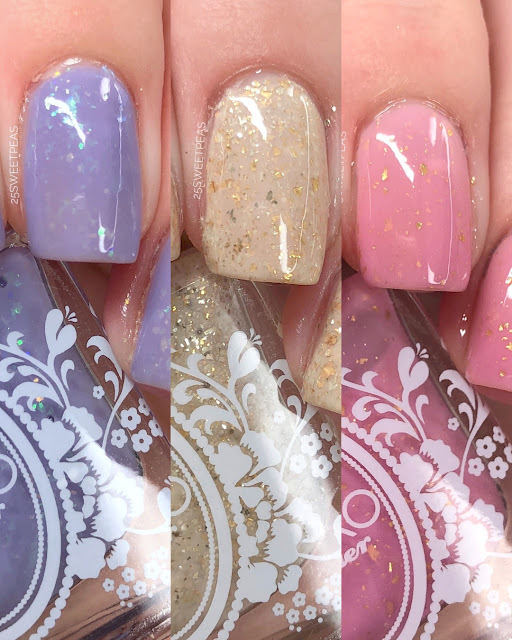 It kind of snuck up on me so I only have one new mani + tutorial to show you, but in addition to that I also have a look back at some of my past favorite Easter Manis plus some of those also have tutorials so I'll link ya to everything so you can find some inspiration for some Easter or just spring manis! 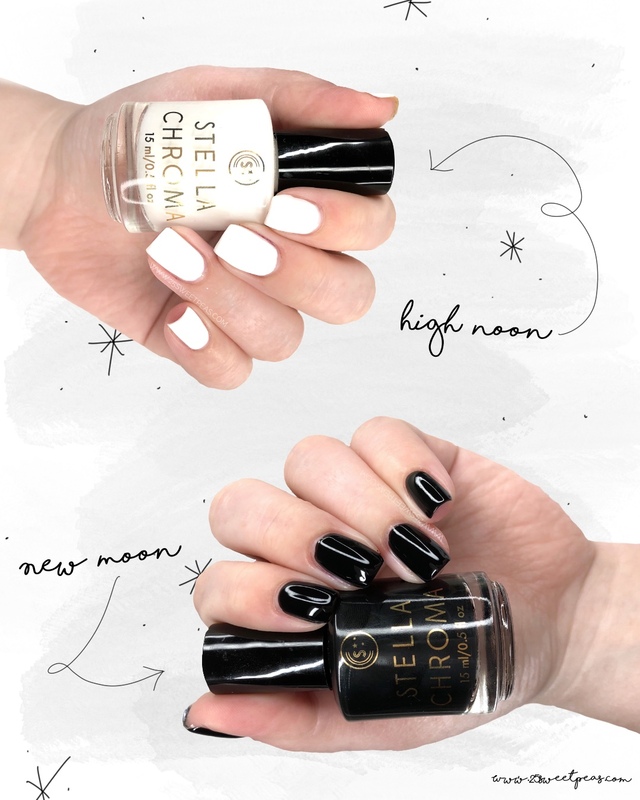 Neither of them are exclusively Easter, so lets go start with the new mani! Hello there! How are you?! Hope your Friday is lovely. 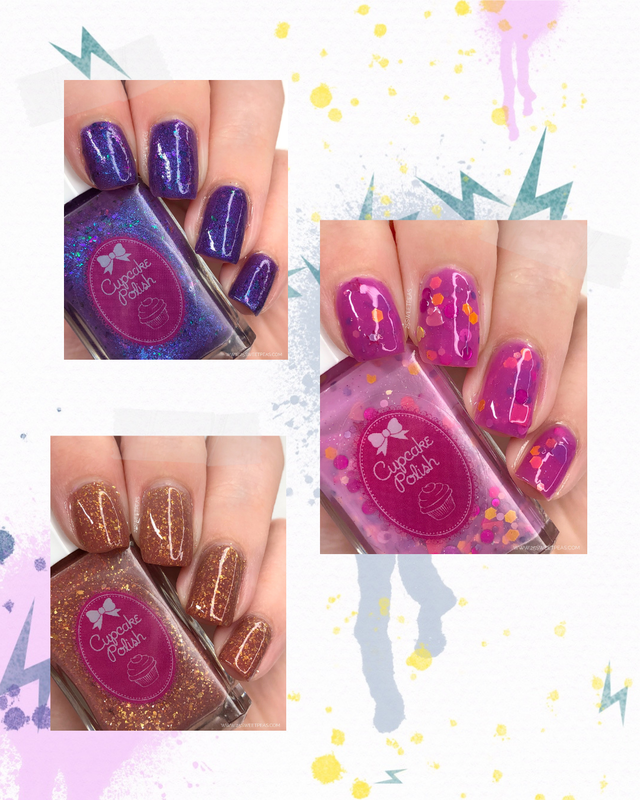 I am planning on getting a lot of blog work done today, as well as a new YouTube video however we have some rather loud storms going on so I'm waiting on the video audio and just chatting here! 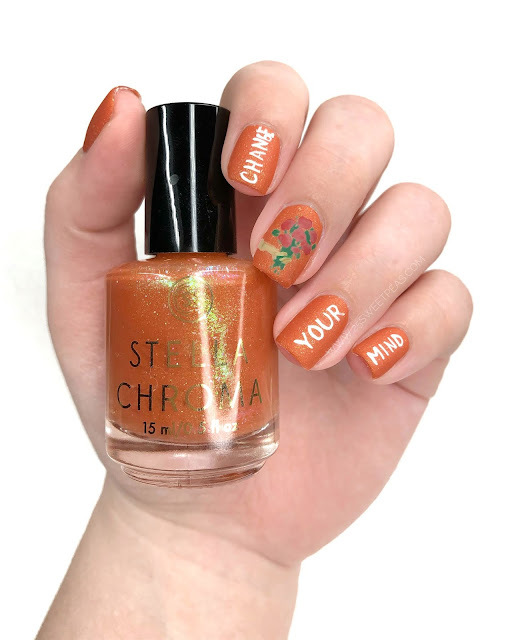 :) So today is the final day of the Digital Dozen album theme and I think I have a new favorite, well along side with this weeks Youngblood mani of course. So lets take a closer look! Hello and happy Friday! 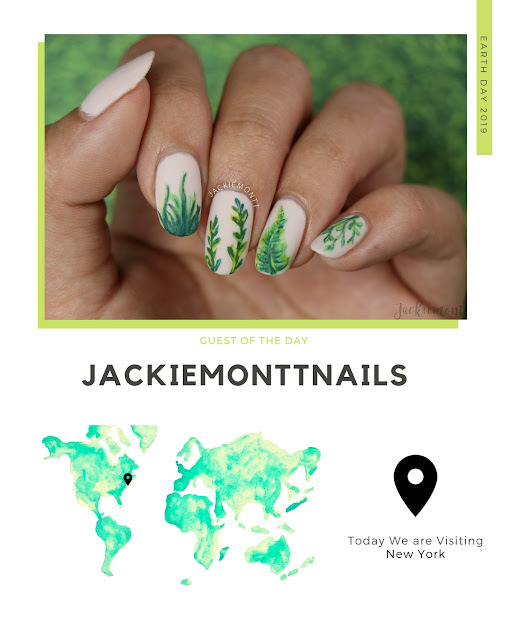 As Earth Day nears the posts are ramping up as well! 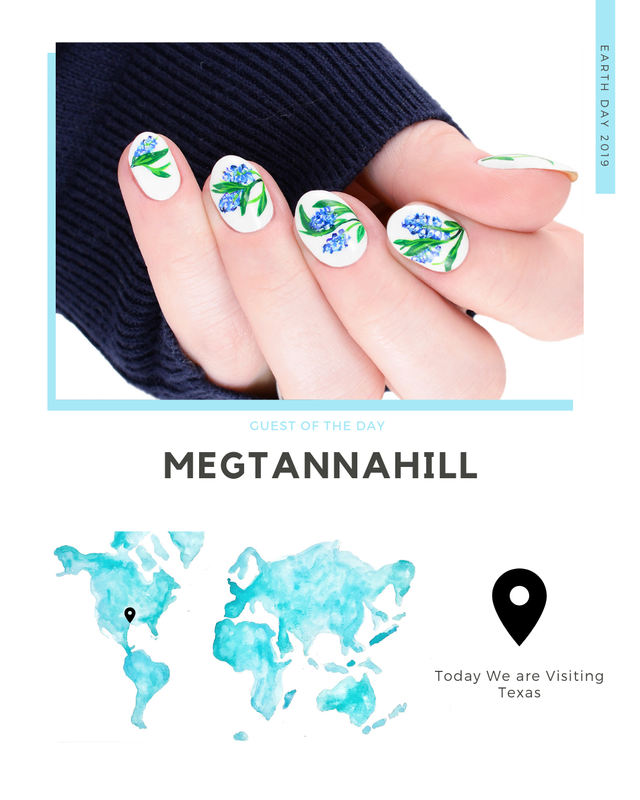 Today we have a creator that I just love seeing on Instagram and am so so excited to have her join us! Let's go see what Red Read Nails has in store for us. 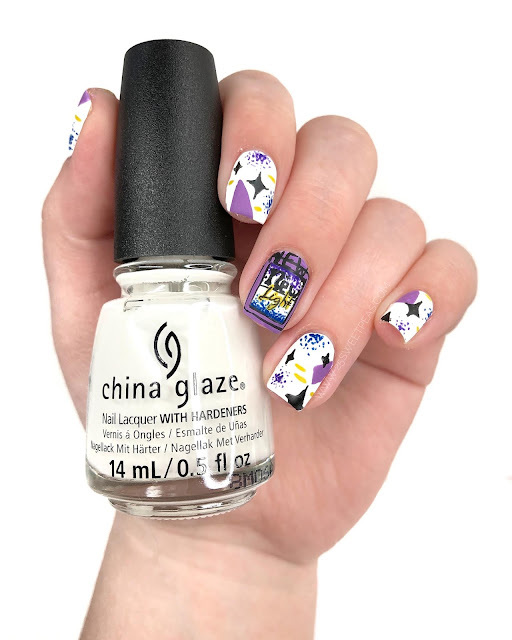 Hello, its Day 4 of Album nail art and I actually had issues picking an album cover to do today. It was one of those, I don't know where to start, and I also don't have much time so I needed something rather quick. So I turned on some music and just went with what came on, so lets go see! Hey everyone! Welcome to another Earth Day Post! 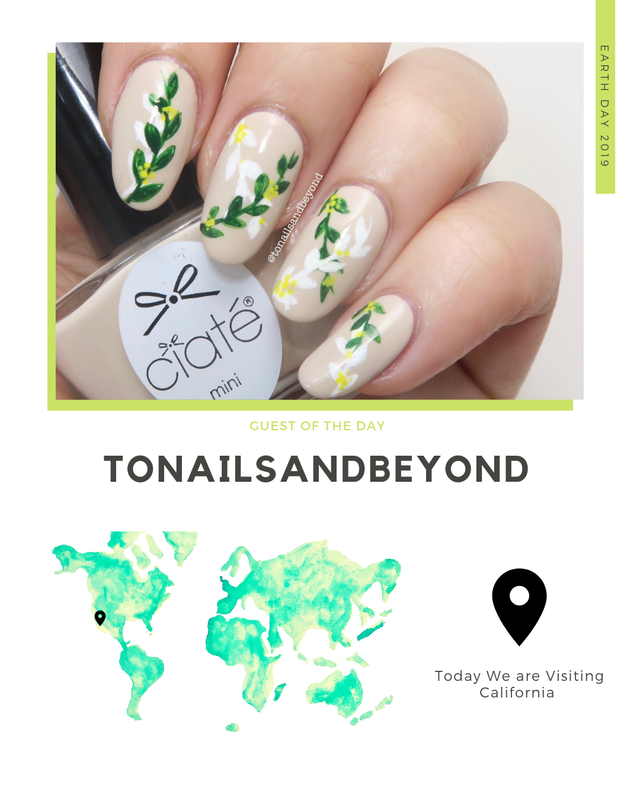 Today we are back with another installment of the Earth Day series, and we have one of my best friends joining us! She has something really neat to share too! I won't spill it, but its really neat! 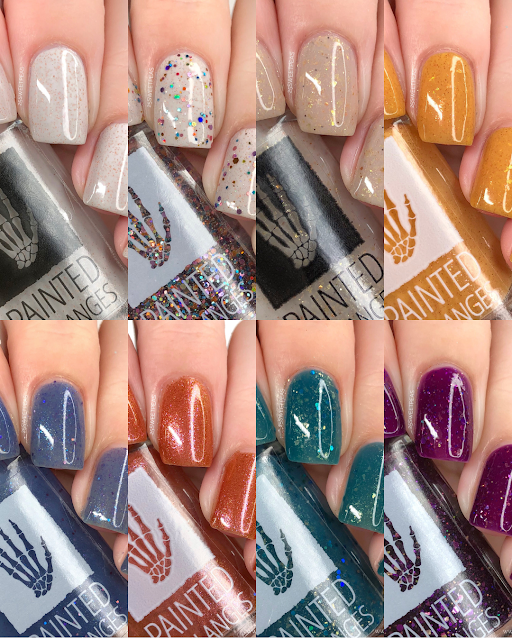 Hello and welcome back to the week of Album Nail Art! So far we've seen 5SOS nails, & Dillon Francis Feat. Lovelytheband nail art. Today we are adding CRUISR to the list! 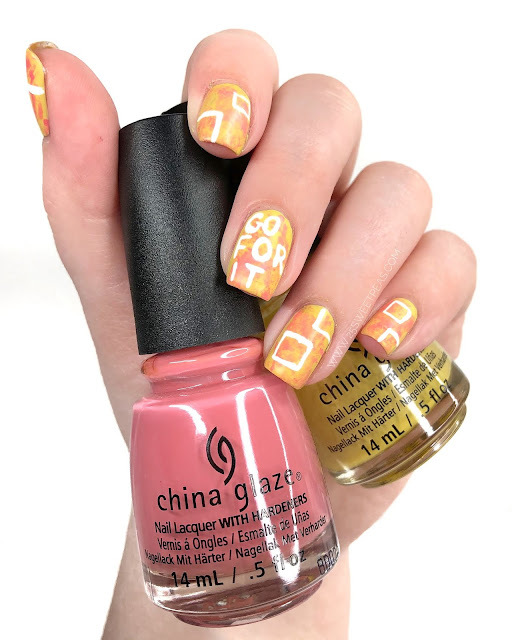 Todays mani was inspired by their remix cover for the song Go For It. Hello there, how are you!? This week is a Digital Dozens week which means 5 days of nail art and I'm pretty excited about it, this months theme is albums and I could do that theme for so long. I'm always being inspired by music, album covers, videos, single covers and so on so having to do that for 5 days is fun, now if only I can make enough time to have as much fun as I want to is the bigger task! Hello and welcome back! 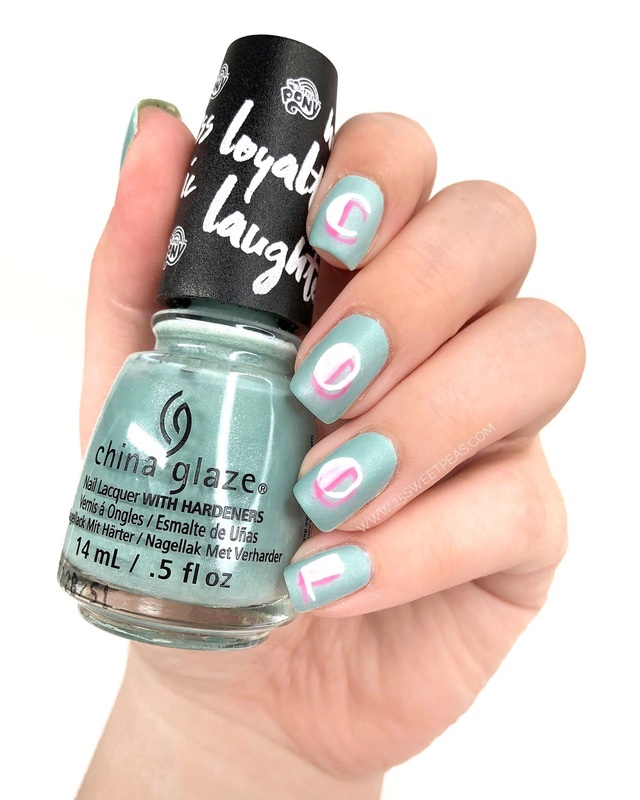 Its so weird to be a doing a nail post on a Saturday, but hey sometimes you gotta go full force and have some fun! 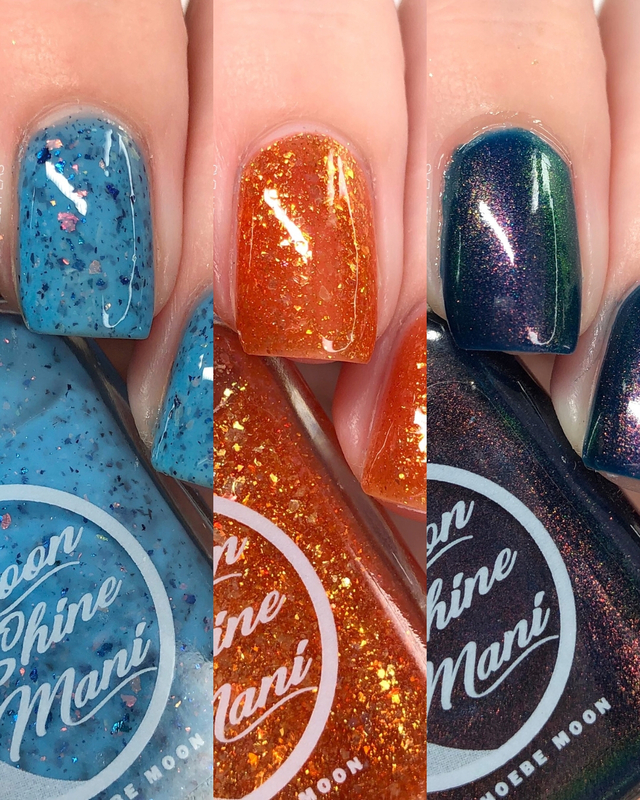 Different Dimensions is releasing a big handful of polishes so I've got ALL of them to show you today. However to make it easy to follow I've broken up the post into different sections, and put all of the different sections in different Youtube videos too! Hope that this set up will make it easy for everyone! 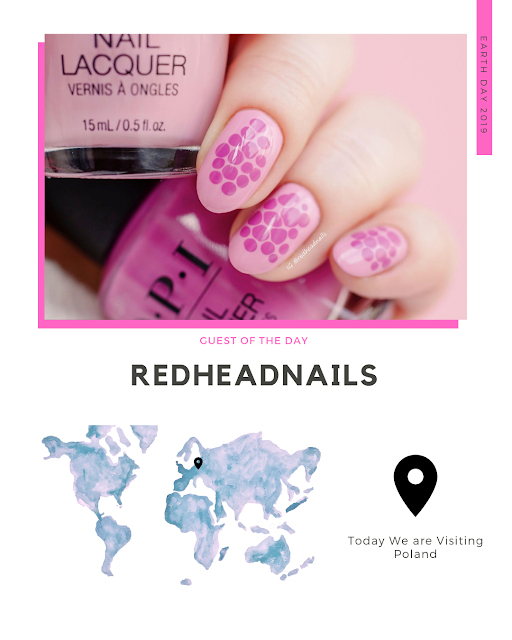 So lets go chat about polish! Hello there and Happy Monday! Hope you had a wonderful weekend! I started a new venture and I'm most excited about it. 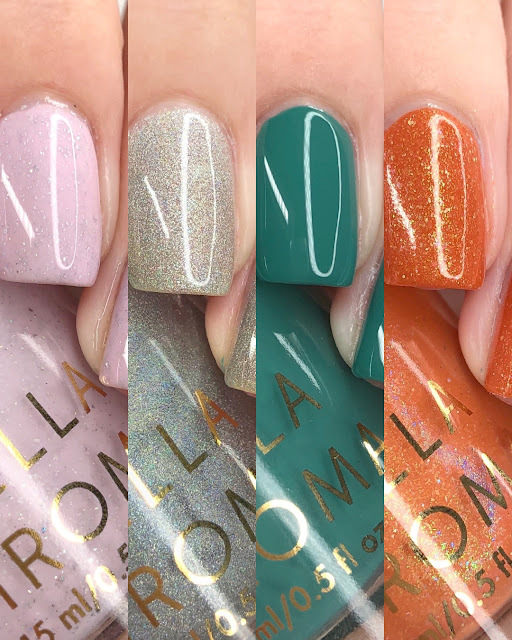 :) Today however is all about 3 new polishes from Takko Lacquer that are releasing at the end of this week called the Spring Macaron Box. So let's check them out.